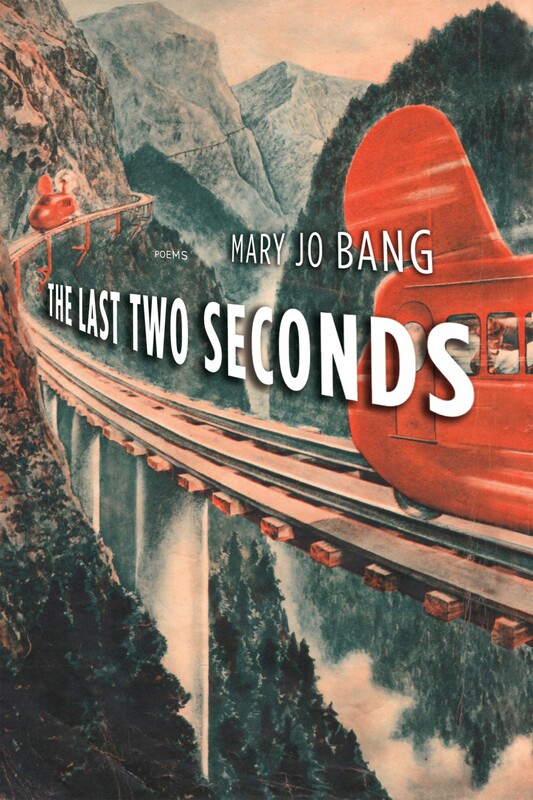 More than anything else, Mary Jo Bang’s newest volume of poetry – The Last Two Seconds (811.54 Bang) from Graywolf Press – is concerned with time. Not chronological time, but time as we perceive it in memory, time as an amorphous companion to existence, at one moment rigid and inevitable, another moment fluid and fragmented. 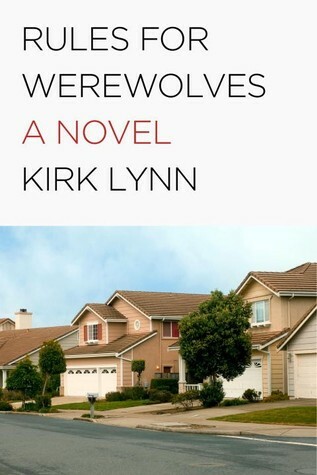 The clearest summary proof for this could be made by drawing a line between the book’s final poem and the book’s title. That closing piece is titled Filming the Doomsday Clock, and Bang explains in her notes the poem’s inspiration. In 1947, a group known as the Chicago Atomic Scientists constructed a clock face – the Doomsday Clock – whose hands are positioned closer or farther from midnight depending on the severity of political and ecological conditions around the world. In January 2014, these hands were positioned at five minutes to midnight. 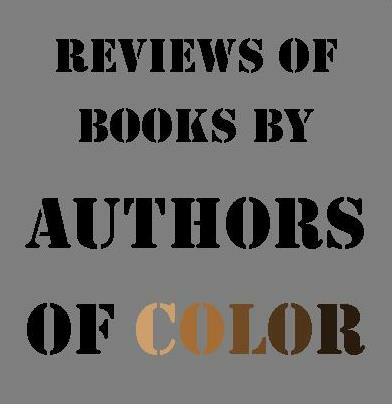 The book’s title – The Last Two Seconds – sweeps our fate even closer to the brink, and looks back as if from those terminal seconds, those impossibly short breaths before the end, and reminisces on what this whole venture was about. results in behavior at the fundamental level. The images that return are not kind. 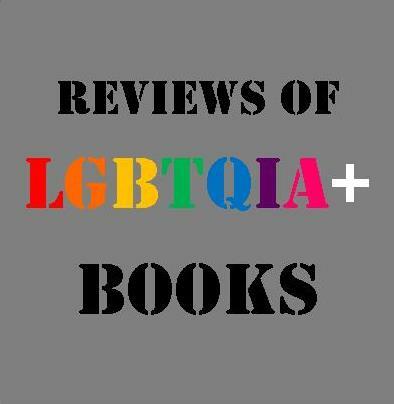 The book has glimpses of the joy that can infuse life, but it doesn’t follow them as the center channel. These are eddies near the shores, moments of wistfulness that carry the melancholy of what might have been, of what rarely was. The current is composed of failure, disconnection, missed connections. There is no grand optimism here, no expressed faith we can right the ship of history, listing so severely as it is. What levity drifts across these pages is in the absurdity of the most brilliant species evolution has thus produced proving incapable of keeping itself from torching its home planet one way or the other. The clock here does not so much warn us as damn us. This is time as conscience. Within this theme, however, the collection is not impersonal. There is private reflection here as well, a look at the way the self’s insistence upon isolated selfness scales upward concentrically to create the isolation of families, civilizations, to create the essential tension of empire that produces the larger conflicts ushering us toward the end. working to ratchet the self through the teeth of a wheel. It is telling that the only time nuclear weapons have ever been used in war was immediately upon their invention, and the closest we’ve ever come to all out nuclear war was in the decades immediately following their proliferation. When we have toys we want to use them. No survivalist ever buys a gas mask without secretly hoping he’ll need it someday. Small town police units don’t spend a hundred grand on an armored security vehicle only to park it in a garage till it rusts. Producing weapons produces the opportunities for their use. Three-quarters of a century ago scientists created a bomb that harnessed the most awesome force in the known universe – atomic energy – and immediately set about flying it across an ocean and vaporizing civilians with it. In the decades that followed global leaders came within a hair’s breadth of total annihilation because…because they could? Because they had bigger sticks than they’d ever had and there’s no fun in not swinging them? Silly asses, as Asimov said in an eponymous short story about terrestrial atomic testing. Bang expresses in The Last Two Seconds that while it’s certainly preferable that the world wasn’t blown up, it’s hardly less damning that we came so close. It’s only a matter of time. If we don’t do it in an instant with the microwave oven of nuclear weapons, we’ll do it over time with the slow cooker of climate change. This collection hangs in the final seconds far, far past the point of no return and asks, What does a self mean when everything ends? Do we really believe that when nothing exists the moments we’ve lived will still have some cosmic meaning? In the poem Practice for Being Empty (page 17), she posits, “Always is only in me as long as I last.” We anesthetize ourselves to the destructive choices we make as a species by believing we will somehow live on as non-corporeal individuals when the last of us is gone. In this way, hope in the eternality of the spirit limits our sense of consequence to the physical. In my religious youth I recall tremendous apathy to environmentalism. It was all going to burn in Armageddon anyway, why sweat over it now? We’d be somewhere better by then. Somewhere we couldn’t screw up, because the choices would be out of our hands. A deathbed conversion from the whole of the human race, a hope for better things to come when all things are already at their end. I told you the book was not without humor. The Last Two Seconds is available now at Greenville Public Library.